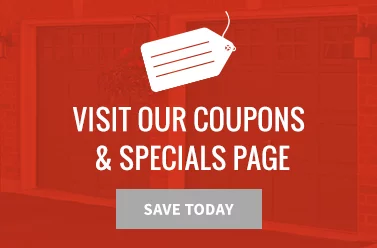 Whether you need a new garage door for your home or business in the Middletown, Ohio, area, you’ve come to the right place. 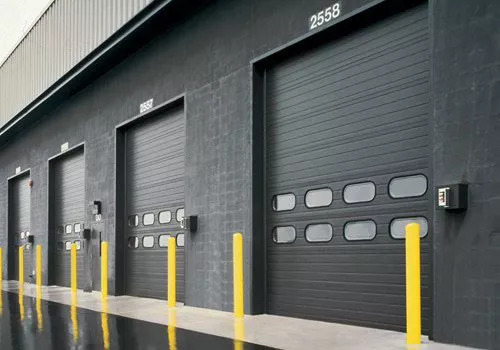 Overhead Door Co. of Greater Cincinnati offers both residential and commercial garage door installation and a variety of doors to meet every need. From heavy-duty rolling service doors to elegant wood garage doors to complement your newly remodeled home, we do it all. Never ask “where can I find garage doors near me?” again! Overhead Door Co. of Greater Cincinnati offers both residential and commercial garage door installation and a variety of doors to meet every need—contact us online today or give us a call at (513) 823-9098. No matter what your garage door installation needs are, Overhead Door Co. of Greater Cincinnati has you covered! Whether you need a new garage door, you’re interested in a more energy-efficient door or you simply want a more updated door, we have a model that’s perfect for you. Learn more about the cost of garage door installation and replacement in the Cincinnati area. Whether you want a long panel design, short panel design, flush panel design, raised panel design, recessed panel design, carriage style door or anything else, you can find what you’re looking for in our collection. Your garage door makes up a good portion of your home’s exterior, so make sure you have a door you really like! Our expert garage door installers can help you get there—we’ve installed new garage doors for many families around the Middletown area. Looking for top-rated residential garage door installation in Middletown, Ohio? Contact us online today! In the market for commercial garage door installation in Middletown, Ohio? Schedule an appointment with Overhead Door Co. of Greater Cincinnati online or give us a call at (513) 823-9098. If your garage door was installed correctly and is high-quality, it should be pretty reliable and last for a long time. Unfortunately, however, it isn’t always problem-free. Accidents happen, and garage doors may break—sometimes beyond repair. If you need garage door replacement in the Middletown area, Overhead Door Co. of Greater Cincinnati can help! 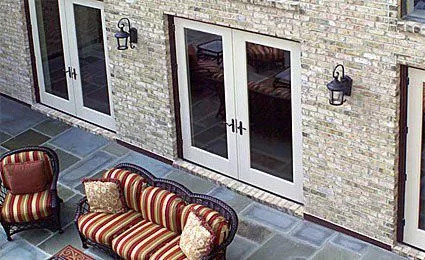 We offer prompt service and have a versatile garage door selection for both residential and commercial applications. 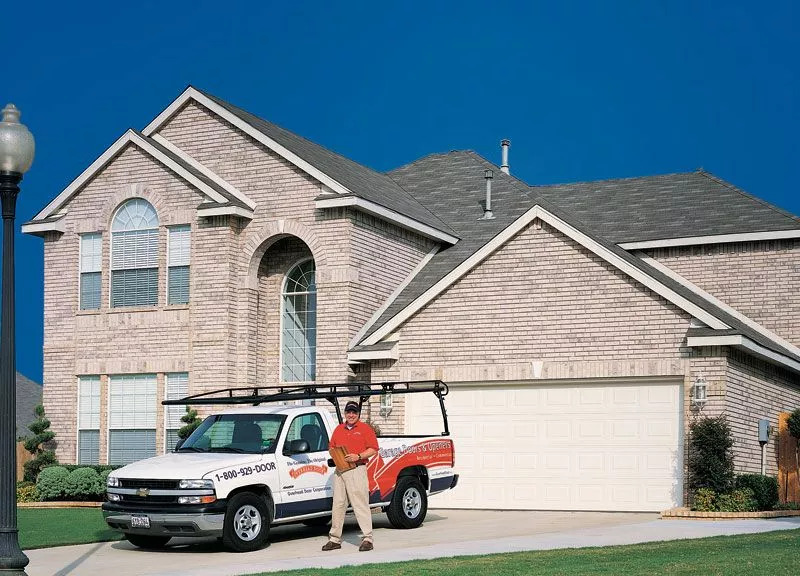 Contact our professionals online today or give us a call at (513) 823-9098 if you want to learn more about our products and services or if you’re ready for new garage door installation in the Cincinnati area!